HiDow’s X-Wire is perfect for all wireless units. This item can be used as a handy spare or a quick replacement. Compatible with all wireless HiDow devices and accessories, the X-Wire is an essential cable that sends safe, electrical pulses to the muscles. They’re carefully engineered and designed heavy-duty for athletes and everyday people. 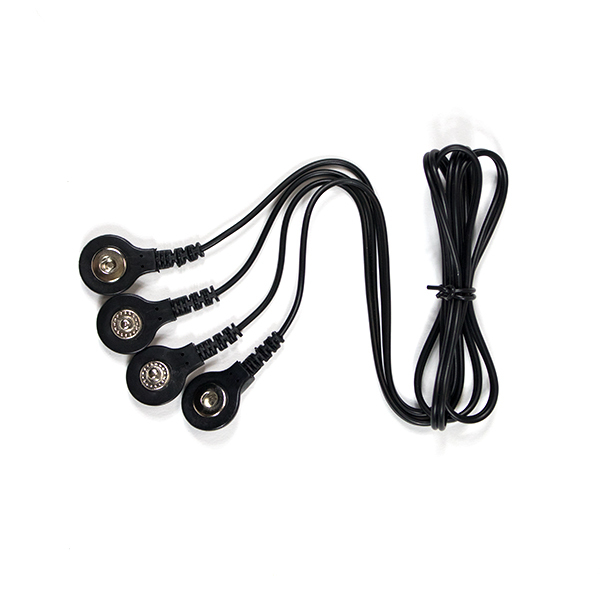 This handy X-Wire is suitable for all wireless HiDow products to keep as a replacement or a spare. HiDow has spent years engineering their products to perfection using bio-electrical signals to personalize a pain management solution that really works. See why people have been choosing HiDow as their solution to muscle recovery.